• Simple shapes and easy to employ. • Made from durable, punchure-resistant layers of laminated film. 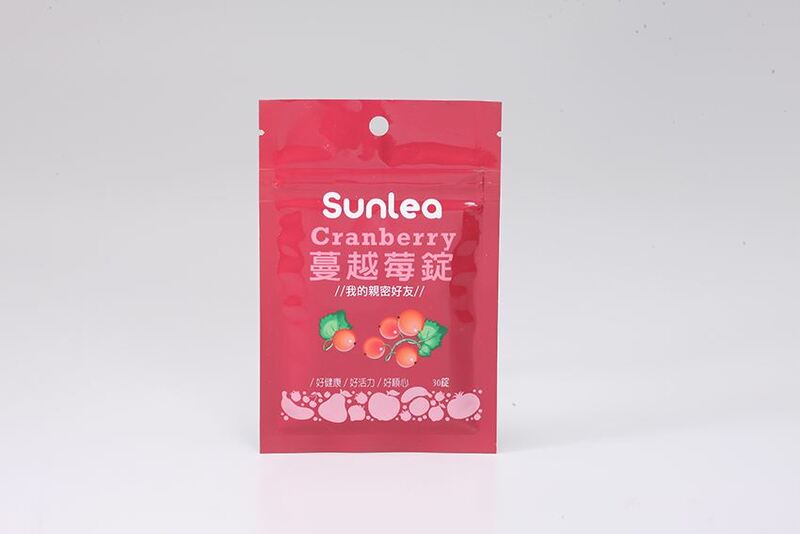 The structure of this flexible packaging leads to a longer shelf life and guarantees your product stays protected from outside moisture, oxygen, odor, light and bacteria from the warehouse all the way to retail stores and finally to customers' homes. • Easy-open tear notches and reclosable ziplocks that maintains the freshness of the product inside longer than other packaging options.